Apply for the TransFormation Alliance Academy Today! Deadline extended to February 2nd! 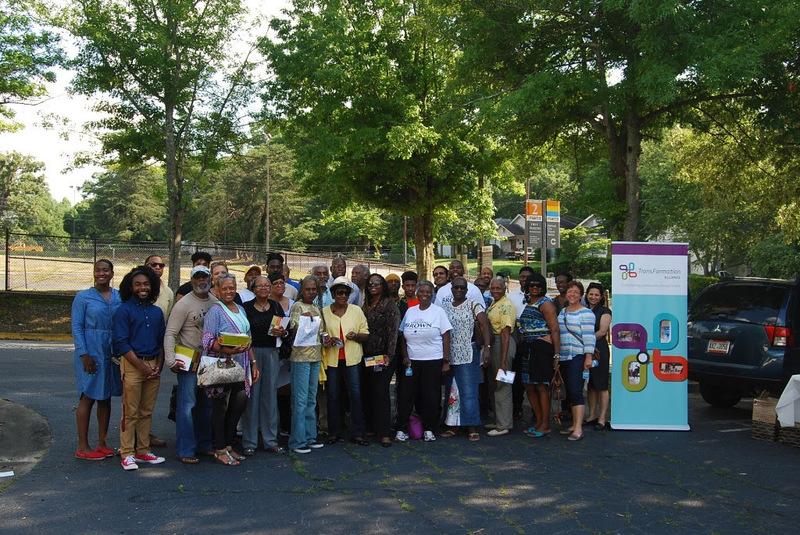 The TransFormation Academy is designed to help community-based groups and residents engage in community revitalization and transit planning. The Academy will include a dynamic mixture of lectures, group discussion, hands-on engagement, and take-home activities. Upon graduation from the Academy, participants will have an increased understanding of equitable transit-oriented development, the planning process, key roles in development, and more.